If you have been injured in a motor vehicle accident, construction accident, bicycle accident, workplace accident, or slip and fall, you should seek medical attention immediately. Many victims can suffer from orthopedic injuries to the bones, vertebrae, joints, ligaments or cartiliage. The injuries could present themselves as any pain, swelling, bruising or redness. The failure to properly diagnose a fracture can also occur due to the negligence of a health care provider. The doctor could fail to order the appropriate tests or misread an x-ray. This could lead to serious complications if left untreated. Many orthopedic injuries require surgery followed by a long and painful recovery period, including frequent trips to a rehabilitation center. 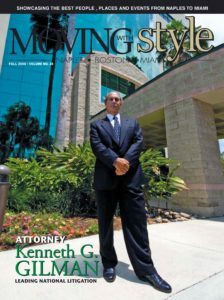 Every case and injury is different and that is why you need an experienced and knowledgable Massachusetts orthopedic injury lawyer on your side. We have access to the finest medical experts and we will ensure that your injuries are properly diagnosed and treated. Gilman Law LLP is a leading personal injury law firm and is here to help you receive the maximum compensation you deserve. If you or a loved one has suffered an orthopedic injury, it is important to contact a lawyer that specializes in orthopedic injuries in order to help protect your legal rights. Many of these actions require you to file a claim within a strict time limitation in order to commence an action for recovery. 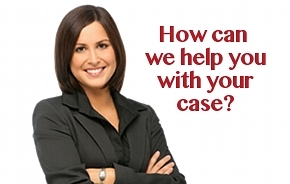 For a free evaluation of your case, please fill out our online form, or CALL TOLL FREE (1-888-252-0048) today.